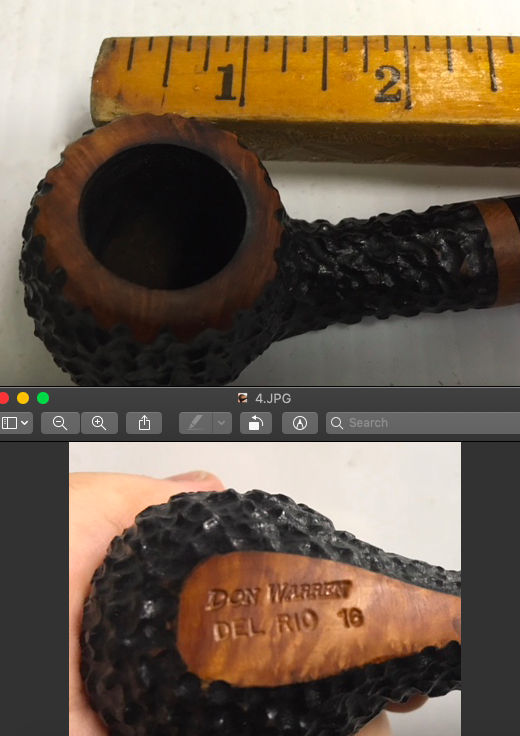 “Del Rio” pipe by Don Warren (dwpipes.com) marked #16. As you may know- his pipes sell for well over $100. 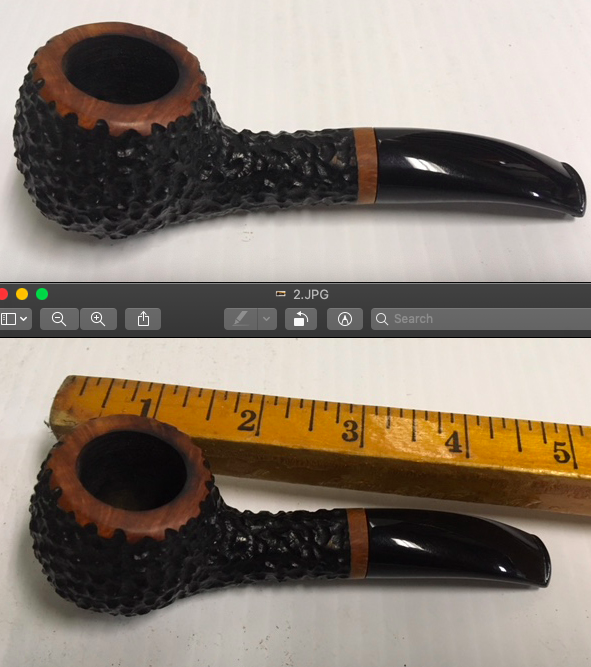 Size and any imperfections, etc. are shown in the photos. 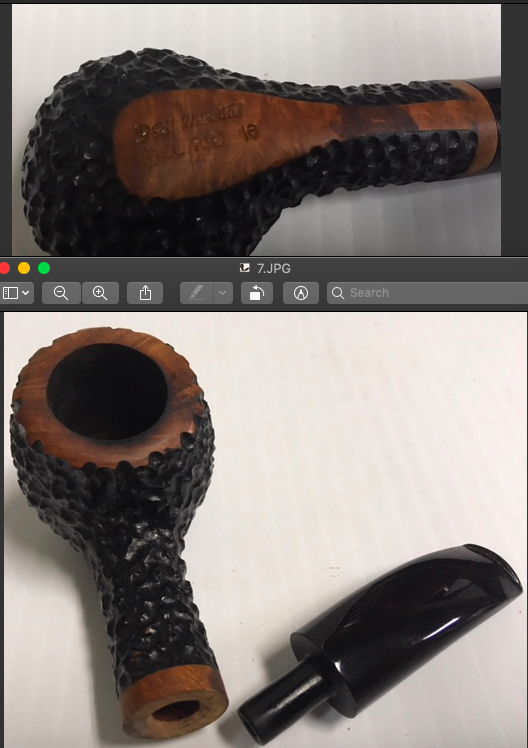 I have only smoked this a few times- as there are no bite marks, chatter, etc. Message me if interested. $65 via Paypal- shipped to US address/won't last long. Once again, I am really trying not to be a jerk.. but you literally don't participate in the forum other than Trading Post? I saw the intro post over on PSD immediately asking how to get into the trading section.. and DGErwin even told you you had to participate to get access.. LOL.. people man. You phrased it much nicer than I could. Well you know, I really really try hard to give people the benefit of the doubt.. but this is a little ridiculous. I am not a mod or anything.. but I do feel fortunate that sisyphus is providing this forum at no cost, with no ads, actually refusing support, all to benefit the community he is fostering. This looks like someone taking advantage of that for personal gain, and that pisses me off.